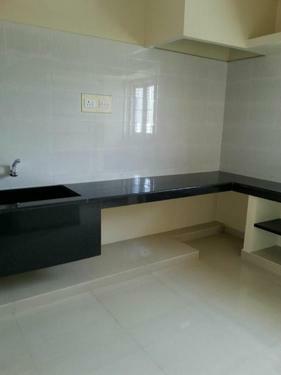 Description for "2 Bedroom Flat behind vellalar Engg College Thindal"
2BHK apartment in first floor. 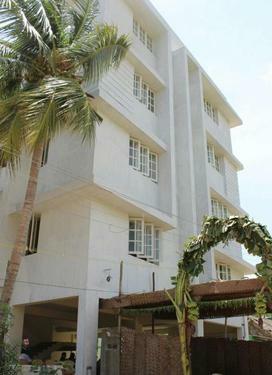 Building is just 1 year old. 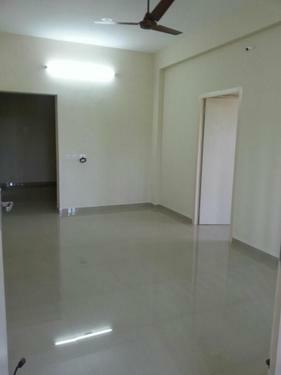 Rent 7000 + maintenance 500/- Behind Vellalar Engineering college (Maruti Nagar).